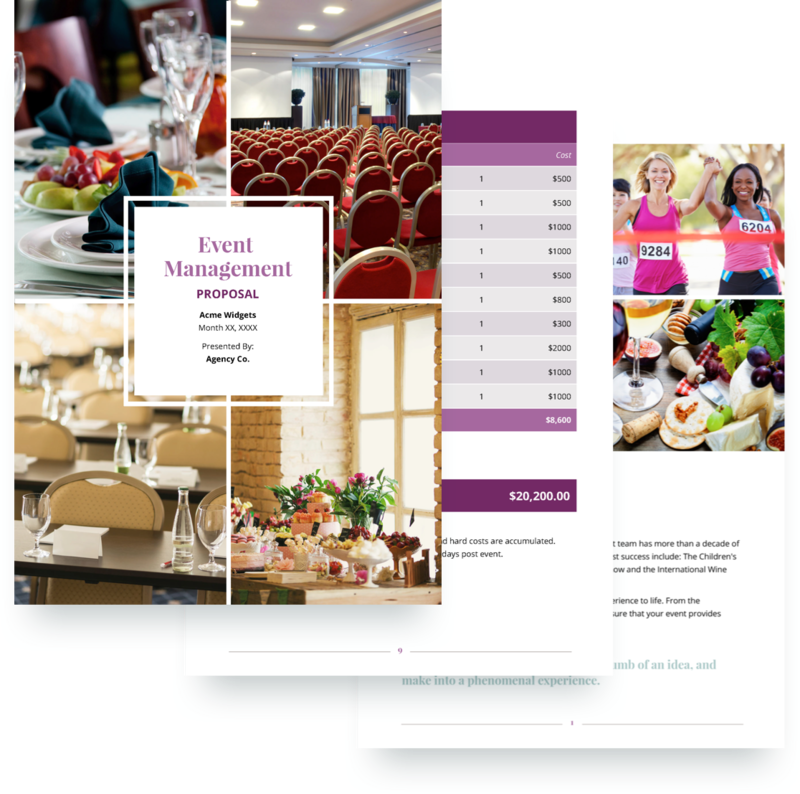 If you're an event management company providing event planning services, our beautifully designed free sample proposal template provides an example for how to pitch your services. The scope of the proposal includes sections like team, our understanding, event details, budget, and more. Plus a sample contract is included at the end. 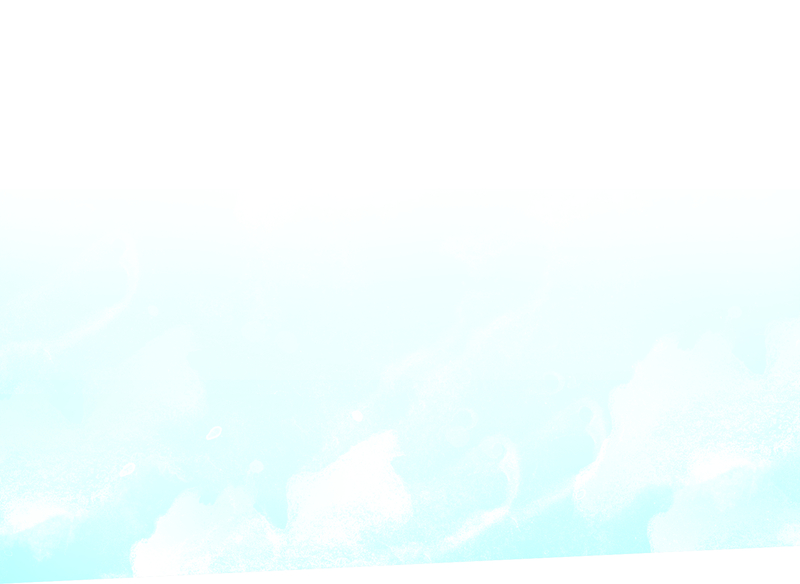 All of our templates are completely customizable. Sign-up for free to get access to the proposal template and start creating pain-free event management proposals today. 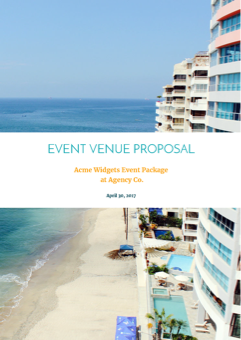 Hotels and other venues offering event services for conferences, weddings, and meetings will find this business proposal example helpful in formatting new business quotes. 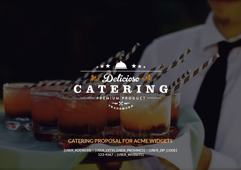 Catering companies that provide food and beverage services for guests of special events will find this example business proposal format helpful when quoting their services.